Open everyday of the week from 12:00 to 21:00. 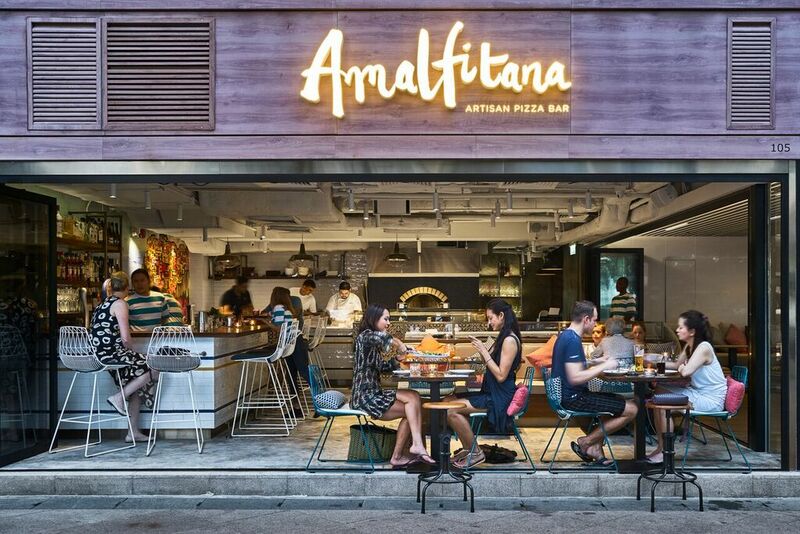 Amalfitana is an Artisan Pizza Bar drawing its inspiration from the Amalfi Coast. Located at The Pulse, Hong Kong's longest and largest beach-front shopping mall situated in Repulse Bay.